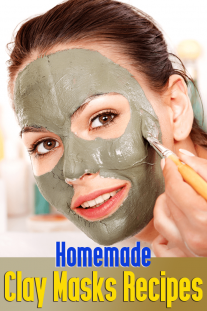 If you can stick diligently to a proper skin care routine, you really don’t have to burn a hole in your pocket on parlor treatments or beauty products to help you look young and radiant. 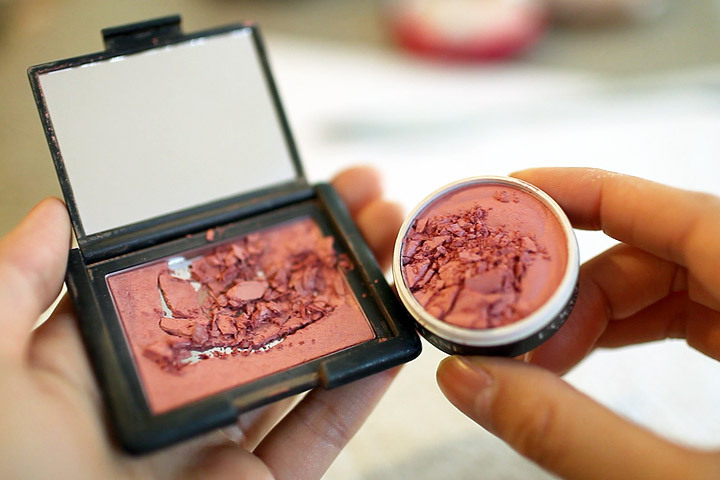 Here are the top five beauty mistakes, which can make you look much older than your age. You might be using the best sunblock available in the market and know how to choose the right SPF factor for your skin. But your sunblock might not show results the way it is expected. There are good reasons for this. Are you reapplying the sunblock every two hours to keep your skin safe from the harmful UV rays? This is necessary even if you are sitting in an AC room for long hours. Remember the rays are powerful enough to penetrate the glass windows and get to your skin. Not reapplying your sunblock throughout the day religiously can lead to pigmentation, freckles and age spots. Also, you need to apply it evenly all over your face and neck. Make sure that the proportions you use on both sides of the face are the same. Well, you can also apply it during the day if you plan to stay indoors. Even if your skin is not dry, it is a good practice to apply moisturizer on your face regularly. 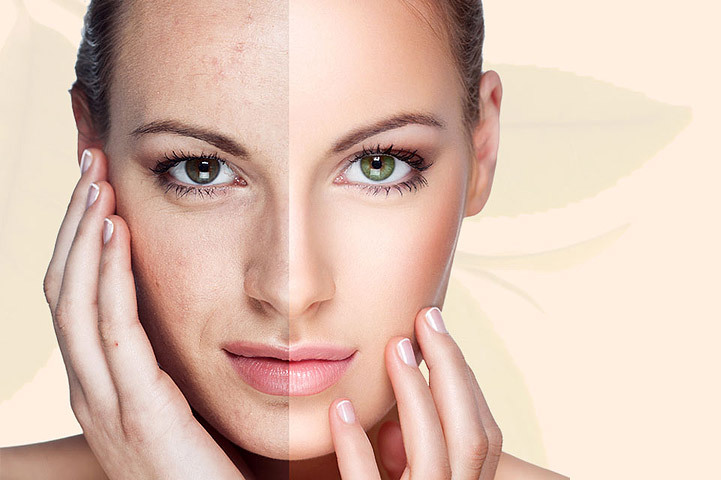 Dry skin is one of the main reasons for dull, ageing skin. So you cannot avoid the moisturizer no matter what is the season. You need one during the summer too. A good water based moisturizer will help keep the cells of your face hydrated by trapping enough water and make your face look young for your age. Consuming too much oily, unhealthy junk food can do your skin as much damage as it does to your stomach. Blemishes and pimples are just some of perils you face because of wrong eating habits. Improper nutrition can make you look much older than your age. You need a nutritious diet rich in antioxidants such as carotenoids, tocopherols, flavonoids, vitamins (A, C, D and E), omega-3-fatty acids, proteins and lactobacilli for healthy skin. Many people love to bleach their skin to become one or two shades lighter. 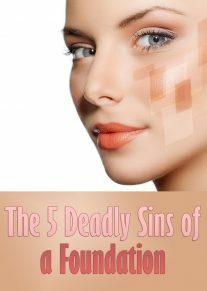 If you go for skin lightening treatments often, it can be harmful in the long run. Highly concentrated bleach can cause permanent loss of skin color and can also contribute to premature ageing of the skin. Did you know using household bleach can also ruin your skin? The importance of removing make-up before going to sleep cannot be stressed enough. After whole day’s hard work, it is tempting to fall into bed without cleaning your face. But beware! Skipping a cleanser at night can lead to disastrous results later. During the day, dirt and pollution build up and invade the pores. So if you don’t clean your face, those pores remain closed this would also make your skin dull and you may look older with time if this is a regular habit.